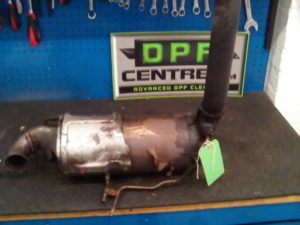 Volvo S40 1.6 TD DPF Cleaning by The DPFCentre.com – ffsolution.biz Part of Quantum Tuning Ltd the largest vehicle remapping company. The DPF Centre is based in Maidenhead and has dealers all over the UK. These dealers will remove your DPF send to Maidenhead for cleaning, refit and diagnose any other DPF problems.